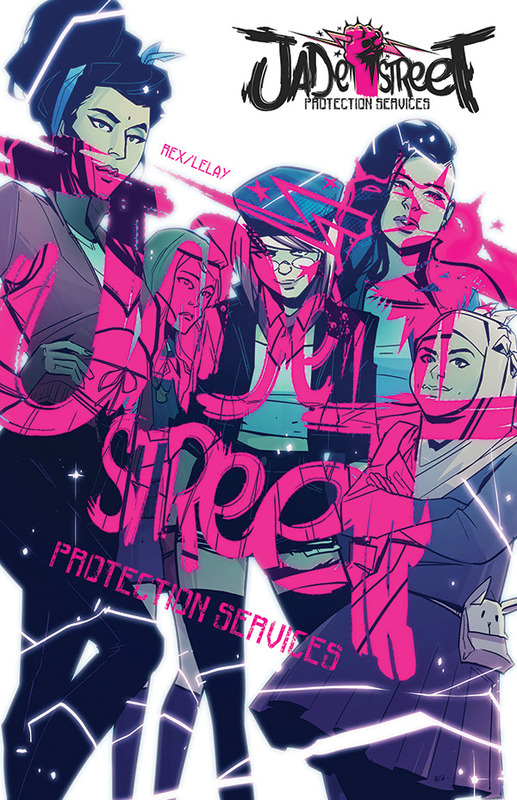 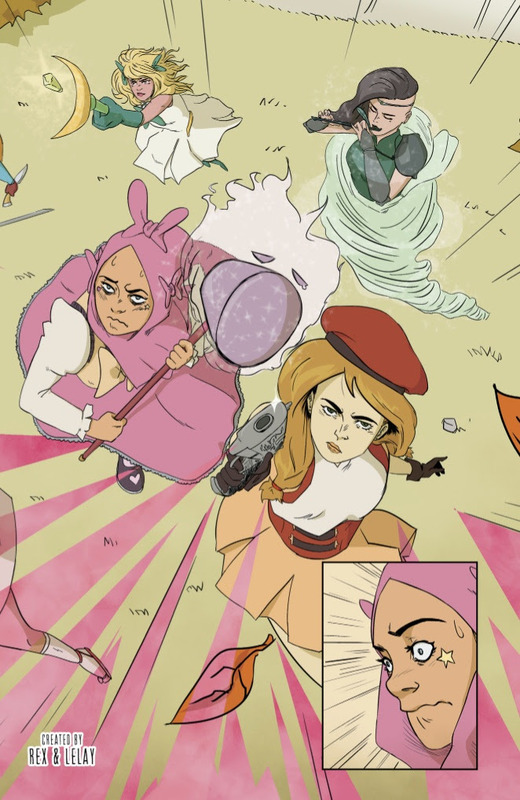 The Fellowship has obtained a first look at JADE STREET PROTECTION SERVICES #1 from Black Mask Studios. 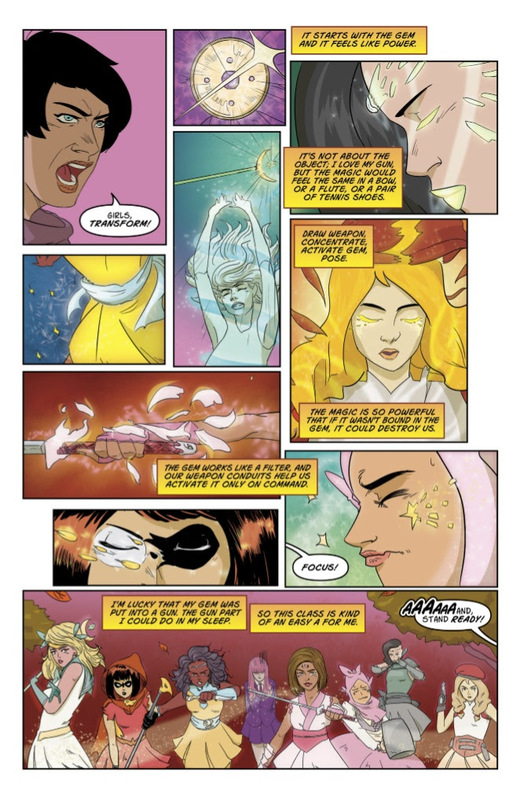 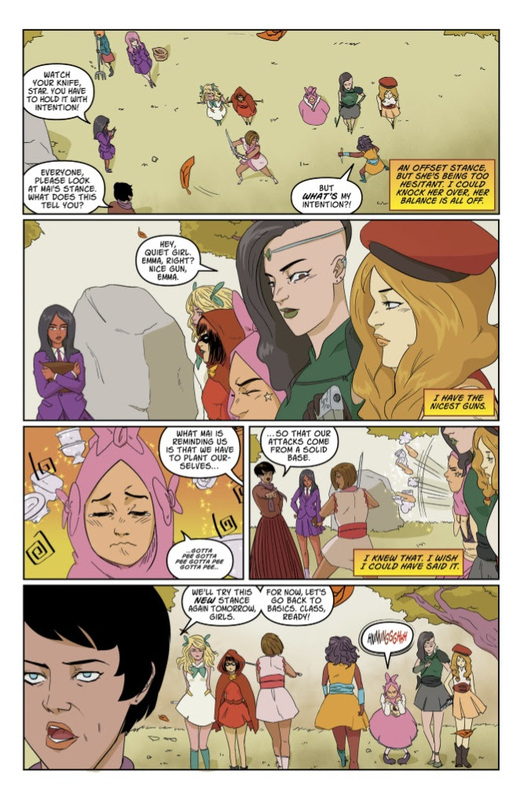 The issue, which hits stores June 29th, is written by Katy Rex with art by Fabian Lelay, colors by Mara Jayne Carpenter, and letters by Taylor Esposito. 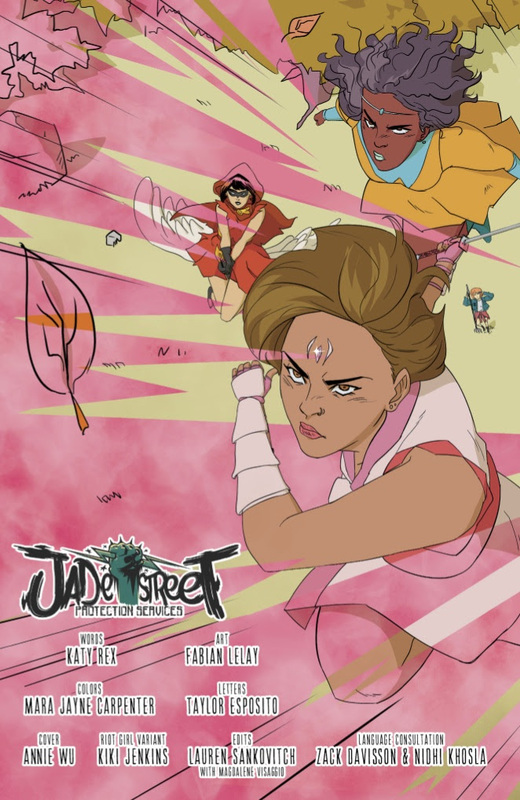 The cover is by Annie Wu.